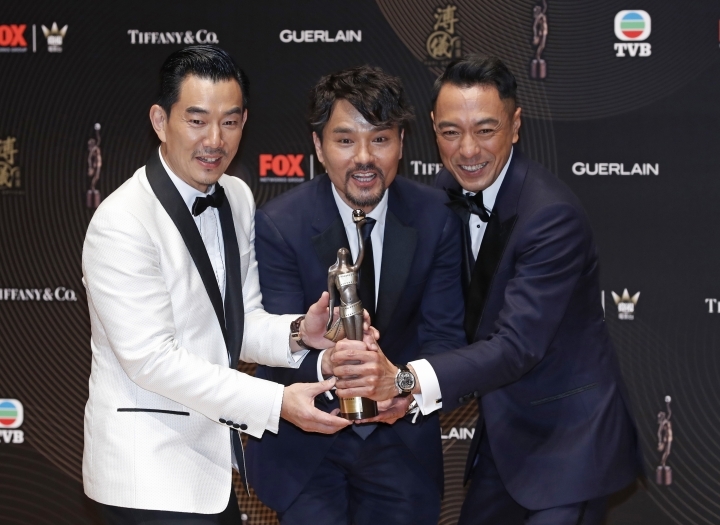 HONG KONG — Crime thriller "Trivisa" was the big winner at the Hong Kong Film Awards, taking home five awards including the prize for best film. 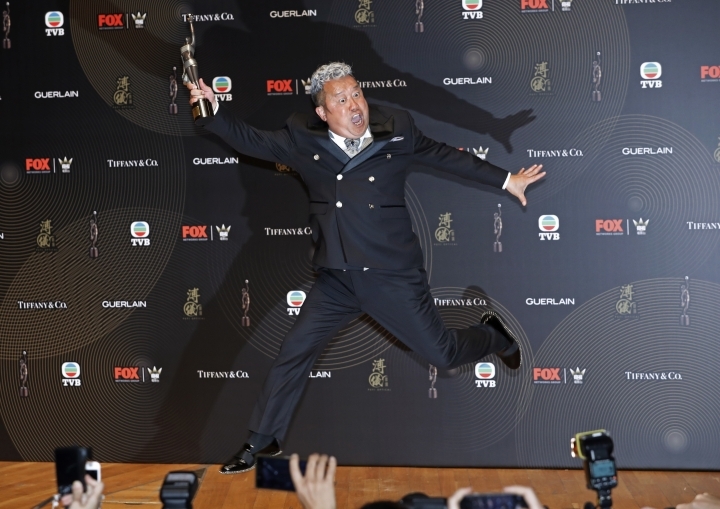 The movie, which takes place on the eve of the Hong Kong's 1997 handover from Britain, also took home awards for best director and best actor on Sunday evening. News sites in mainland China downplayed their coverage, which Hong Kong media speculated was because one of its directors worked on 2016's "Ten Years," about Beijing's tightening grip on the semiautonomous city. Best actress went to "Happiness" star Kara Hui. She won her fourth Hong Kong Film Award for playing a middle-aged recluse suffering from Alzheimer's. Family-themed movie "Mad World" was another big winner, receiving trophies for best supporting actor and actress and best new director.